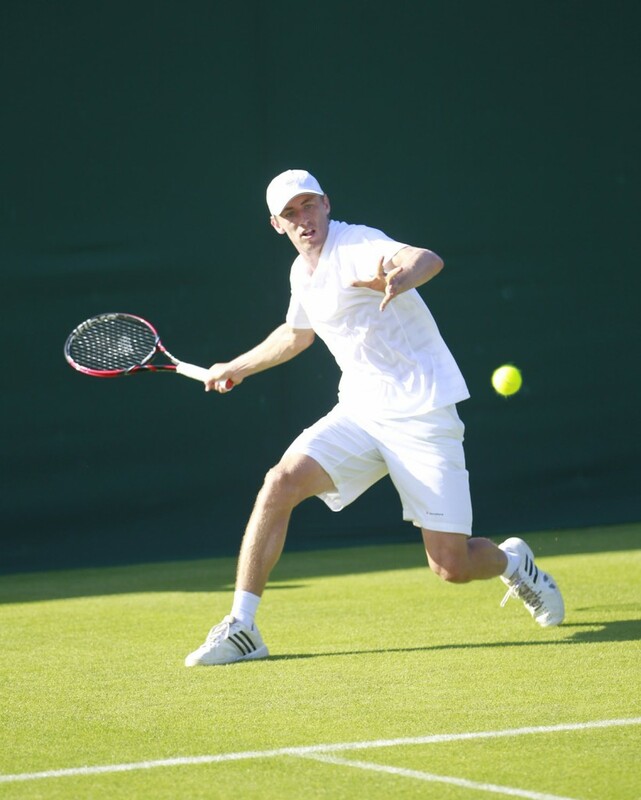 Millman J W 2015 01 – Revista de Tenis Grand Slam. Noticias de Tenis. Copyright © 2013 Revista Tenis Grand Slam.